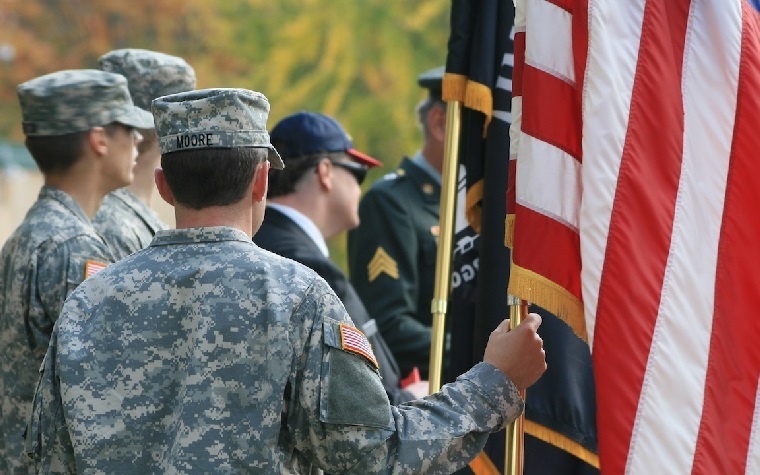 State Farm recently announced its congratulations to student-veterans who have earned $10,000 in scholarships for their education, decreasing financial burdens for the next school year. A total of four UT Dallas students received State Farm awards worth $2,500 for unmet fees and tuition, educational supplies, books and other educational and living expenses that the students have. Two of the recipients are still in the Army Reserve and the Air National Guard. This amounted to $10,000 in scholarships for full-time students earning their undergraduate degree as veterans or as current U.S. Armed Forces members. With these funds, students can dedicate themselves to their career and academic goals instead of financial worries.